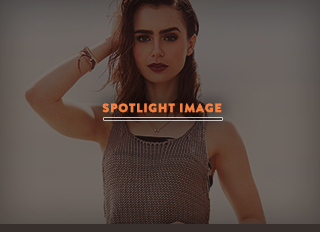 ﻿﻿ Lily Collins Daily » Happy 27th Birthday Lily! Today is Lily Collins’ birthday! We want to wish her happy birthday and send kisses, hugs and a lot of support! We love you Lily!